At Redsail, we take great pride in manufacturing the most user-friendly, high quality, economical advanced CNC Routers. 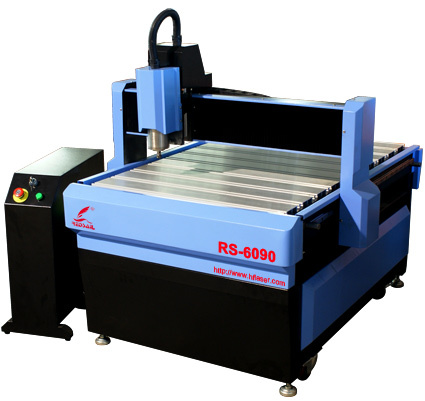 Redsail CNC Router adopt overall steel body, Linear Guideways and Ballscrews, it provides long lifetime, superior cutting and engraving quality, while requiring minimal maintenance. Redsail CNC Router can be used for advertisement engraving and cutting, mold manufacturing, wood processing, craft manufacturing, light box cutting, building model cutting, indoor decoration cutting, light equipment mold processing, acrylic board processing with high precision and high speed. Type3/Artcam/UG/Pro-E/Mastercam/Ucancam V9 and so on.